Learn about the art and artists who’s work make up the collection of Bronze Art. Search by artist or images, or follow our themes or exhibitions, to create your own list to share. This website is updated regularly, please do visit us soon. Mankind has created artistic images of the world around him ever since the beginning of recorded history. 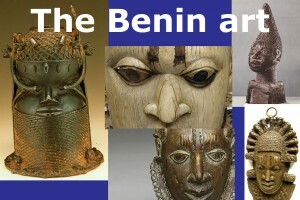 Starting with the first smelting of metals, sculptures have been part of man’s attempt to add beauty to his existence. “A sculptor is a person obsessed with the form and shape of things”. – Henry Moore. The earliest known “Lost-wax” casting takes us back to the ancient history of Egyptian Pharaohs, nearly 7,000 years ago, when metal was poured into “investments” of fired clay that had been shaped with the help of wax that was melted, or “lost”. 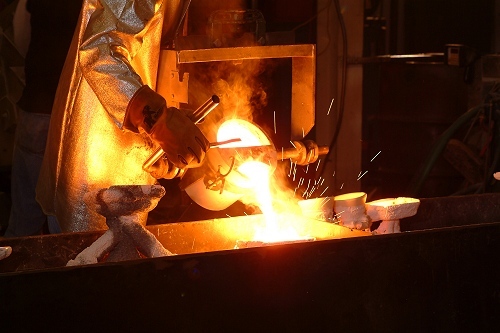 There was a gap in the bronze casting period that brings us to between 4,000 and 3,000 B.C., when bronze was discovered, probably by accident, as being a metal that was harder than copper or tin alone. Thus began the era known as the Bronze Age. Ancient “lost-wax” bronze castings have withstood the centuries, visually telling the tale of past cultures, their religions, and their social structures. Chinese bronzes depicted ceremonial images; Indian and Egyptian castings symbolized deities; Africans cast images of nature; and the Greeks recreated the human form. 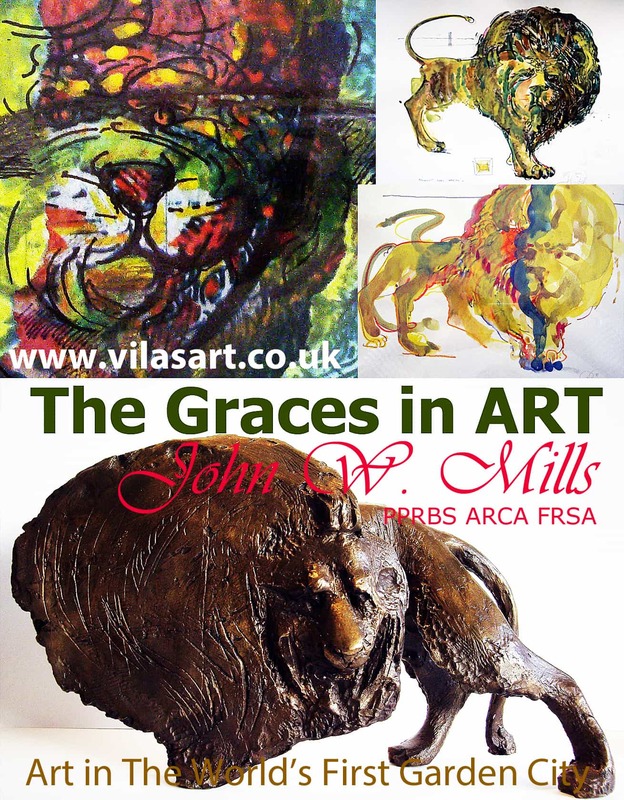 Our regular changing exhibitions showcasing the finest works by Internationally renowned British sculptor John W. Mills, with new emerging talented bronze artists. We value your comments and to help us stay in touch, please fill in our form below and subscribe to our newsletter. All works on our websites are available for purchases, for more info contact the gallery.